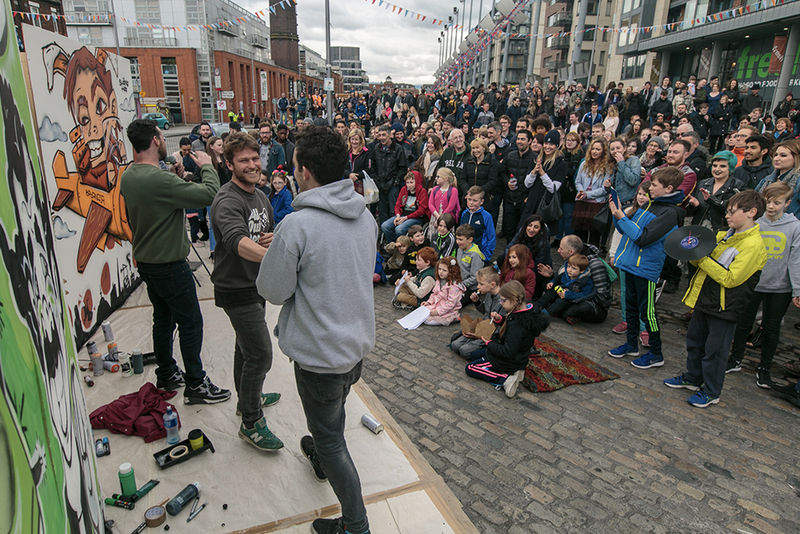 Crinniú na Cásca is a city wide festival held each year by national television broadcaster, RTÉ. 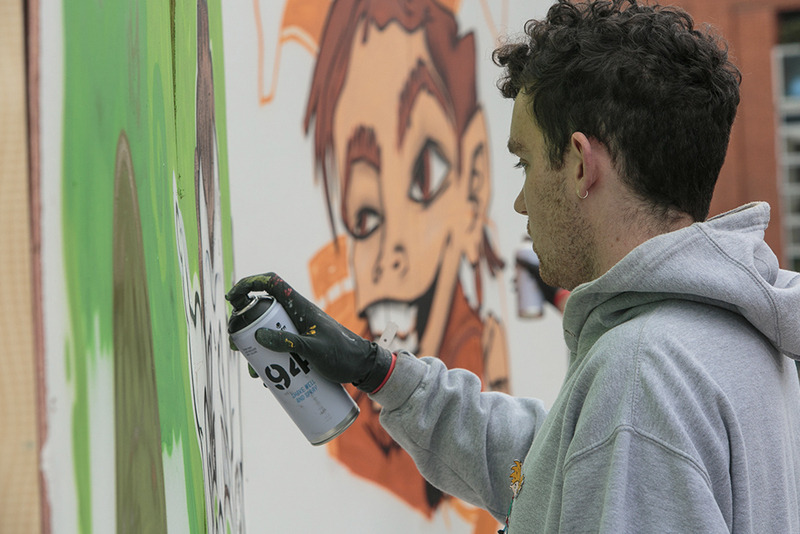 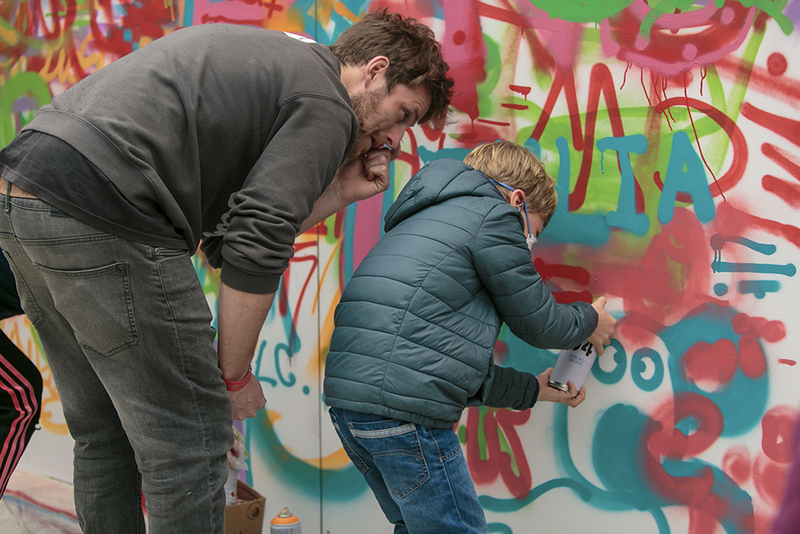 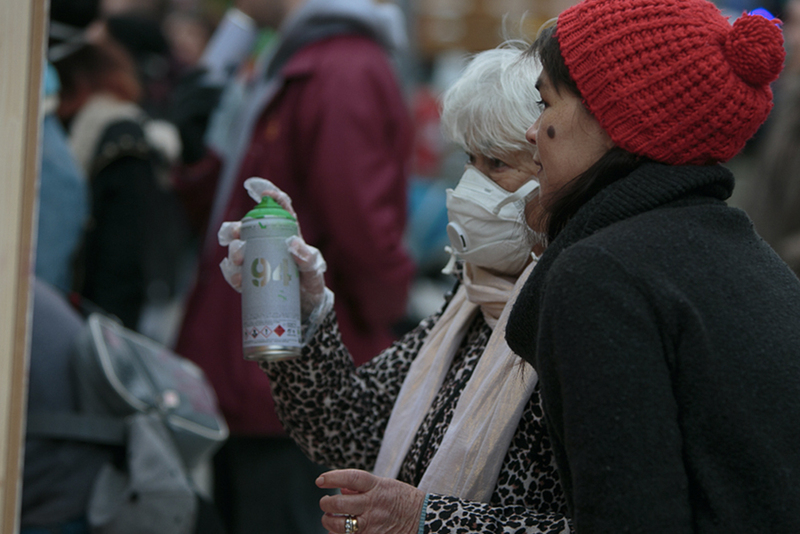 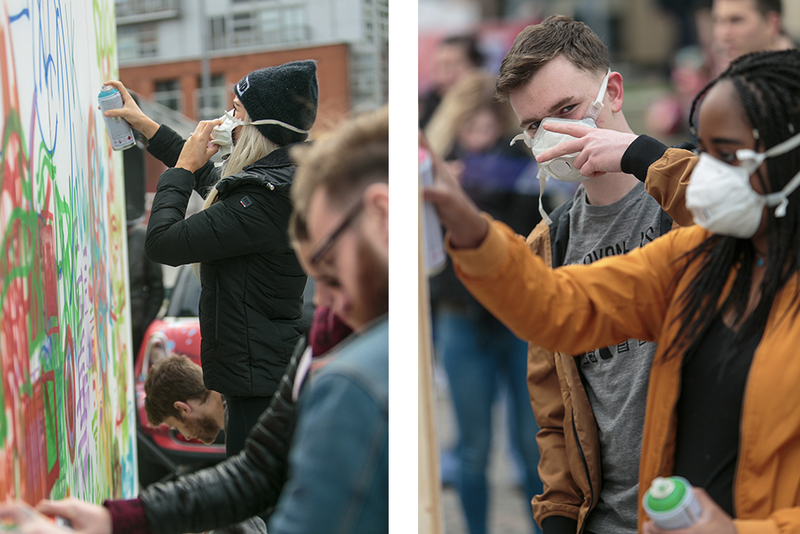 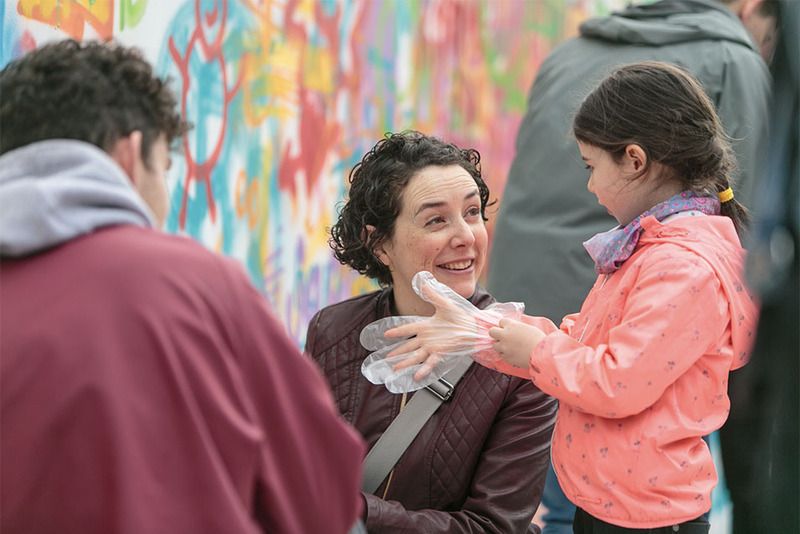 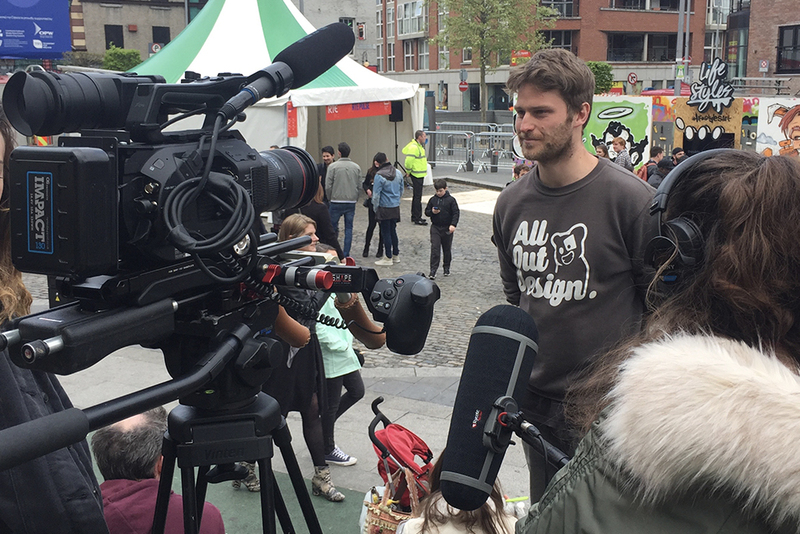 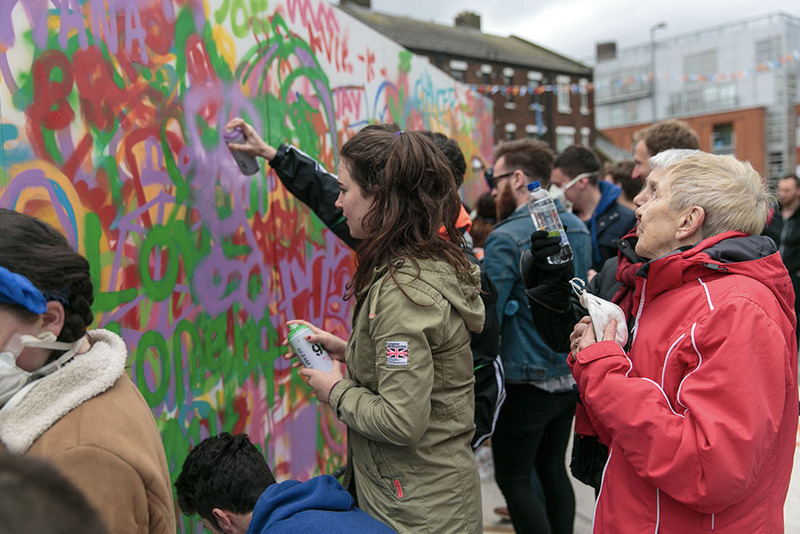 We invited the public to take part in a free graffiti workshop in Smithfield Square for the first half of the day. 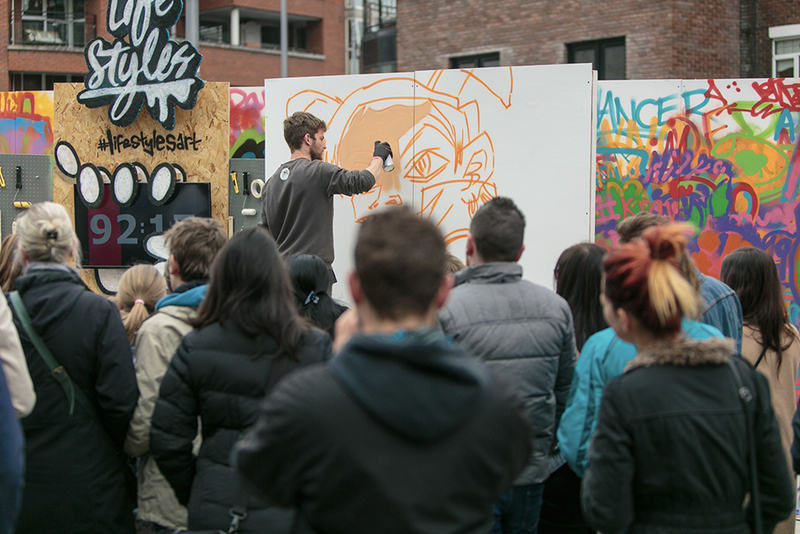 The site then played host to our Life Styles live art battle where Shane Ha faced off against Niall O’Lochlainn. 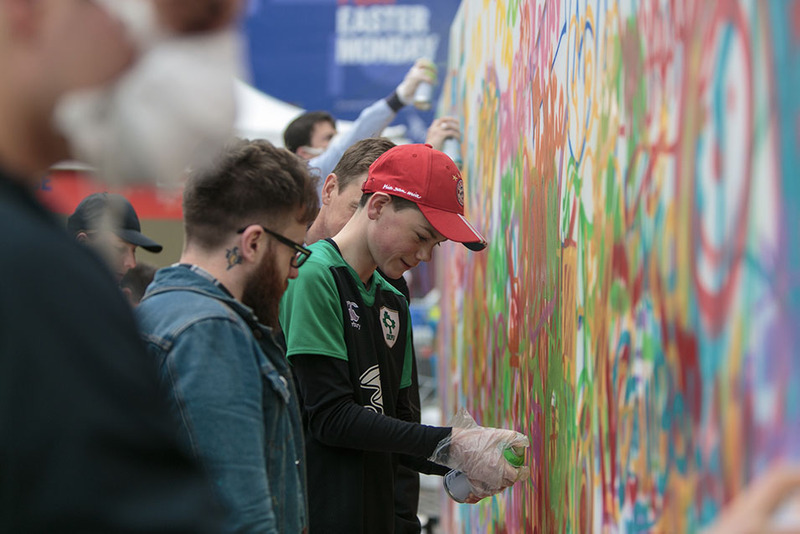 Both activations were a great way of giving the public a unique and engaging day of entertainment.